Going on a holiday and looking for something more than regular attractions? We can help. Certain unique experiences would always be included in the vacation planned by us. Only insiders or frequent visitors know about these. Here are some such experiences in four popular tourist destinations. Take a romantic walk along the River Seine. Walk through the fashion capital and the arcades of the Palais Royal, Rue St-Honore and Place Vendome. Take a night bus tour and treat your eyes with the City of Lights. 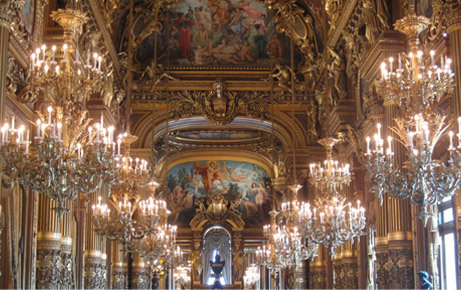 Visit Opera Garnier just to see the grandeur of the building. Walk all the way from Taksim square to Galata Tower and climb the tower for a panoramic view of Istanbul. 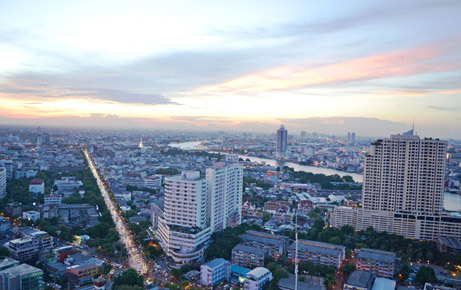 Hop over to the Asian side for a local feel of the city with hardly any tourists around. Watch a Sufi music concert. 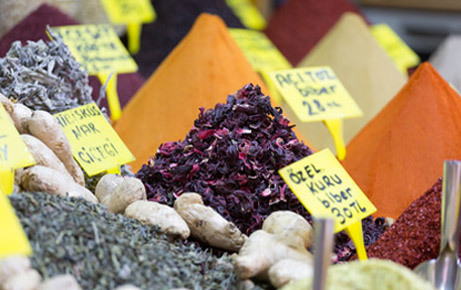 Visit the Spice Bazaar to feast your senses. Watch Siam Niramit, a show depicting Thailand’s history and culture. If Thai food interests you, attend one of the many cooking classes. Visit Art in Paradise, a 3D Art Museum for some fun pictures. Climb a rooftop bar for a 360 degree view of the city. Cross the Brooklyn Bridge and take in the quintessential Manhattan view from the Brooklyn bridge park. Pack a picnic and enjoy it at the Sheep Meadow lawn in Central Park. Ride a bike along the Hudson River Park. 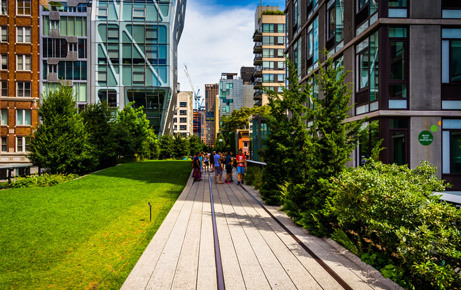 Explore the High Line park, that is built on decommissioned elevated New York City railway track.